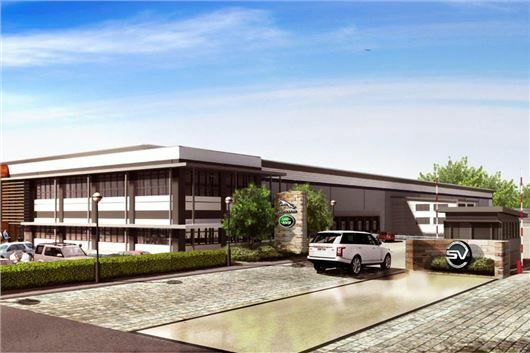 Jaguar Land Rover has announced that its new Special Vehicle Operations (SVO) technical centre will be based in Ryton, near Coventry. 100 new, highly skilled jobs have been created at the new site, where Jaguar Land Rover will create bespoke luxury and extreme high-performance models. The first vehicle to roll out of the new SVO workshop will be the F-Type Project 7 – the most powerful production Jaguar to date, with 575PS. Just 250 examples are to be produced, all of which will initially roll of the line at Castle Bromwich before being moved to the SVO Technical Centre to be completed.